From Burma’s Buddhist temples to the blazing beaches of Brazil, here are my top picks for this year’s hottest holidays. 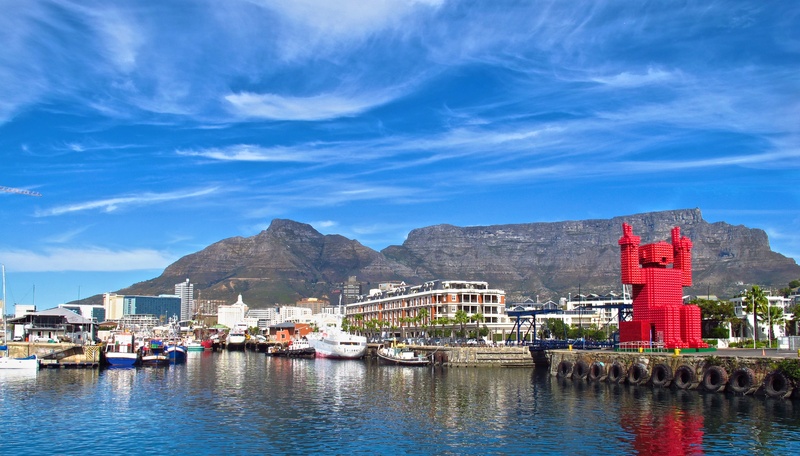 Table Mountain provides an iconic backdrop for Cape Town, World Design Capital 2014. Credit Amy Laughinghouse. Amy Laughinghouse, January 9, 2014. No Comments on Top Destinations for 2014. Category: Misc.. Tagged: 2014 Top Travel Destinations, Burma, Cape Town Design Capital, Choquequirao, Galapagos, Myanmar, Top Destinations for 2014.